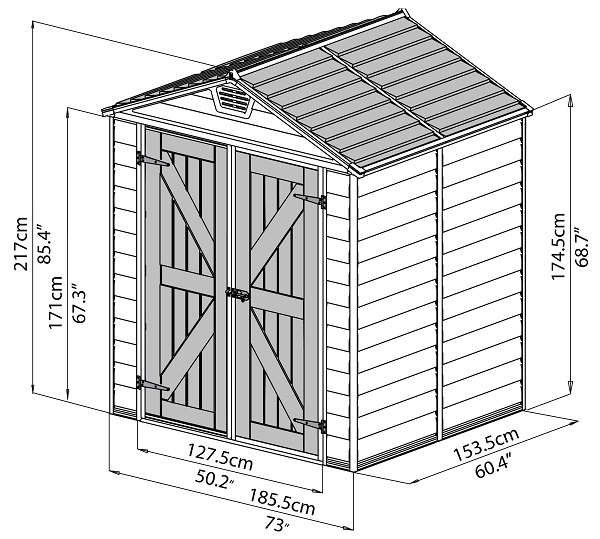 Having enough space to store your property is essential in shed selection. 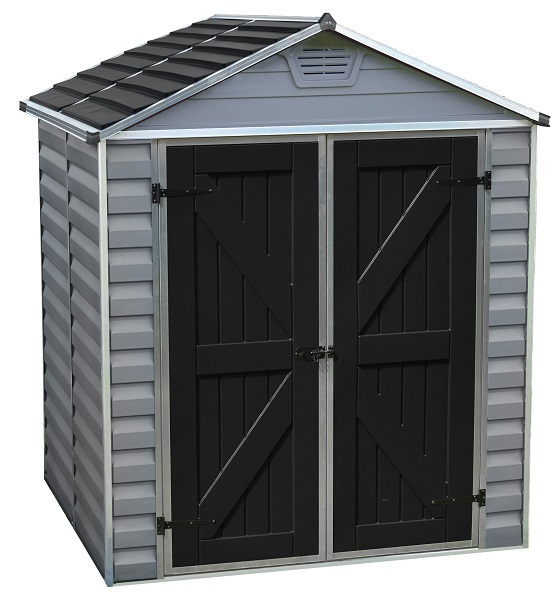 The Palram SkyLight 6 x 5 Storage Shed is an affordable way to store your things securely. 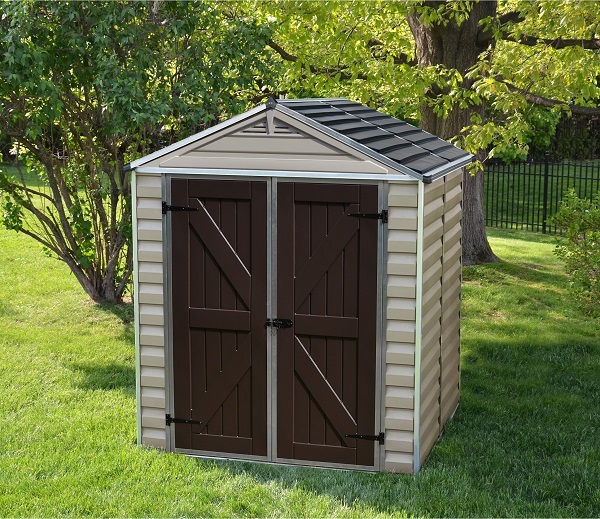 At 170.4 cubic feet of storage space with a low-threshold ramp and wide double-door, this shed has plenty of room for anything you might need to store. 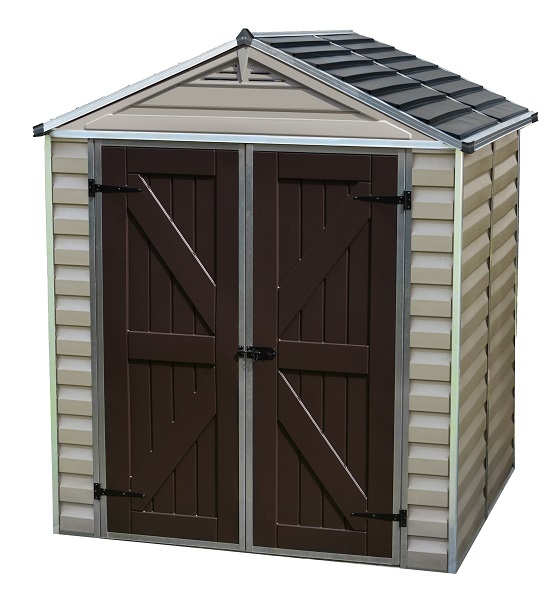 And if you're worried about the security of your items, it also has a lockable door latch and the aluminum frame is impact-resistant. Palram knows the importance of a well-made product and this is another example.